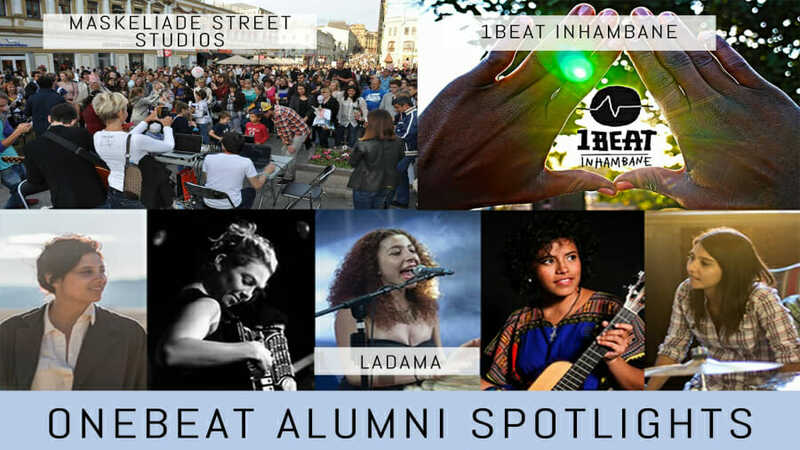 In our January 2016 OneBeat Alumni Spotlights, we feature projects and news that showcase our alumni actively engaging with their communities and making a difference through music and art. 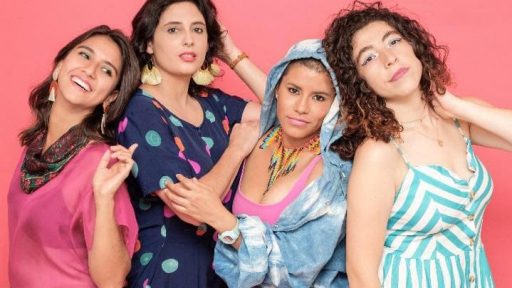 The LADAMA ensemble, comprised of five OneBeat alumni from Brazil, Colombia, Venezuela and the U.S., is gearing up for their first tour in South America! The ensemble is made up of Lara Klaus (’14), Maria Gonzalez (’14), Daniela Serna (’14), Sara Lucas (’14) and Aurora Nealand (’13). 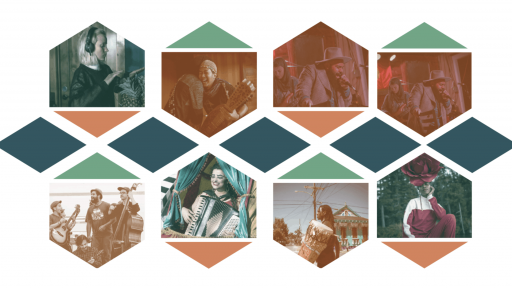 They’ll be embarking on a two month-long tour to Brazil, Colombia and Venezuela starting in February, giving free workshops and public performances with the goal of fostering creativity among youth and women in their respective communities through music-making, sound design, composition and audio production. We’re incredibly excited to see this project come to fruition, and they are currently running a Kickstarter campaign to support their tour. Please share! 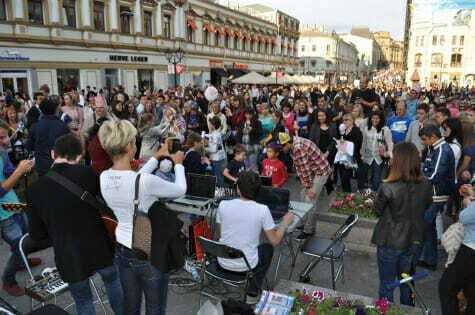 Anton has been running his Maskeliade Street Studios, inspired by the FSN Street Studio City, all over Russia at several major festivals, such as Outline, Fields, Moscow City Day, Big Break for kids. Anton’s street studios draw big crowds & encourage music creation with random passers-by, using acoustic instruments, vocals and voices, all sampled and produced live by Anton and fellow musicians. 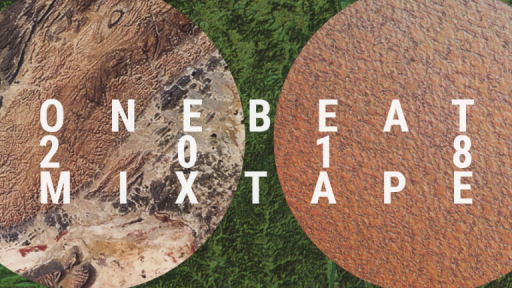 He has created a digital CD featuring all of the tracks thus far. Anton also recently premiered a new sound installation called The Car Organ, which features 24 Soviet-era cars with headlights & horns tuned and controlled by gesture motion technology. Hear Maskeliade Street Studios on Soundcloud, or watch this video of it in action. 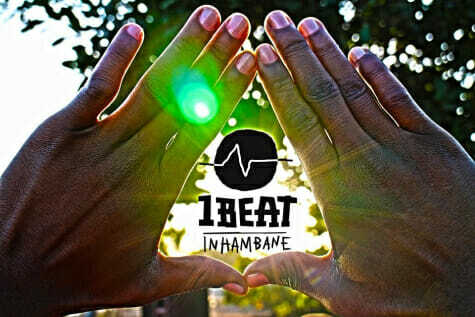 In summer 2014, Helio started 1Beat Inhambane, an artist collective and band that engages in creative, collaborative music-making workshops and performances. A pilot workshop took place in summer 2014 and included seasoned musicians from Inhambane along with new young artists from around Mozambique. Their original music combined popular modern tunes, traditional Mozambican elements, and electronics, and was showcased at the national cultural festival that August. The project continues to facilitate collaborations, workshops, music videos and performances, managed and led by Helio.